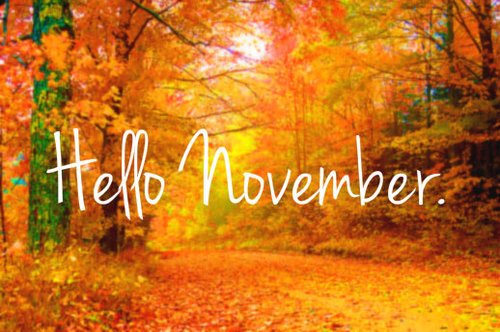 NOVEMBER PLEASE BE NICE TO US. We made it this far in the YEAR, now lets all make it to the end of it and also into the NEW YEAR. God bless us all and grant our every good and positive HEART desires. IJN…. Previous article Honest to goodness triumphs are made, Not dropped aside your entryway. Next article NEVERS OF MARRIAGE. Hire the best packing and moving company for any kind of shifting. Find Upcoming indian govt. jobs exams date at FindSarkariJobs.